We aim to inspire people to grow and cook fresh and healthy foods, and to build a stronger community. Start Fresh took root with founder Michael Buffett in 2016 who decided to offer free cooking classes to drop-in participants at the Canadian Mental Health Association. The program became so successful, that he decided to start a non-profit of his own and that’s how the Start Fresh Project Society was born. We are a non-profit organization that facilitates culinary and farm education programming to inspire people about food, teach employment and life skills, and create access to meaningful employment. Upon launching our non profit, we felt inspired to expand the project to reach more community members and offer better employment opportunities to our program participants. This is why we also launched The Start Fresh Kitchen, a social enterprise and collaborative kitchen space which hosts boutique cooking classes and caters events. 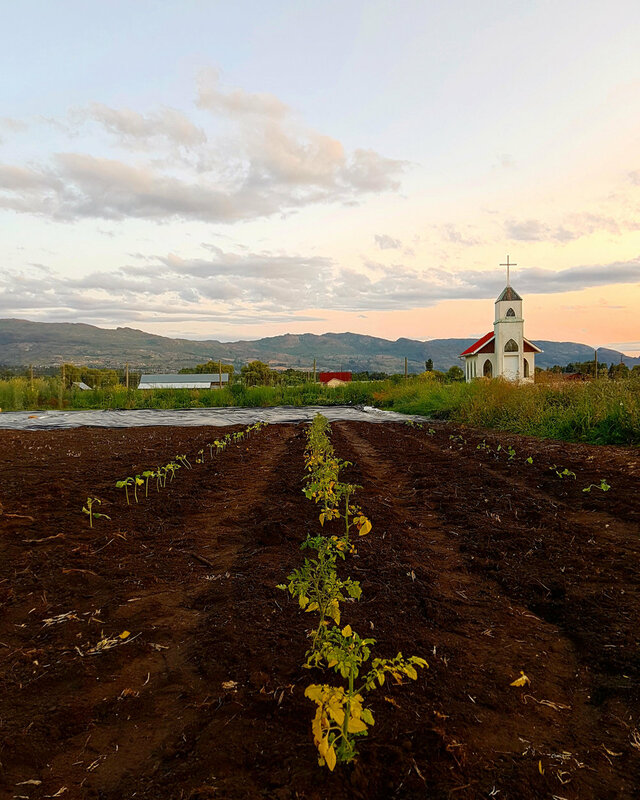 And in 2019 we partnered with Wise Earth Farm to facilitate the farming portion of our programs. It is our belief that the entire community benefits when its most vulnerable members are empowered to lead better lives. Our mission is to contribute towards social equity in our community through inspiring people about local food, and by providing access to educational and employment opportunities for vulnerable community members. Our mandate is to deliver programming which will empower vulnerable community members to make positive changes in their lives through developing employment skills and connecting to local food via a farm-to-table approach. Connecting individuals to food through cooking and farming means encouraging improved well-being, as well as improving the long term potential for meaningful employment, quality of life and health. The Start Fresh Project’s flagship program is The Culinary Arts and Farm Education (CAFE) Program, which offers participants who are experiencing barriers to employment training in the culinary and sustainable farming fields. Read more about the CAFE Program! The third cycle of the CAFE Program s launching in April 2019! We are currently accepting application forms. For more info click the link above or email Lucie at lucie.bardos@startfreshproject.com.